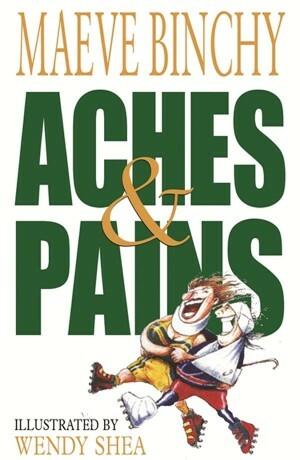 A brilliantly funny guide to the trials and tribulations of hospitals and convalescence. 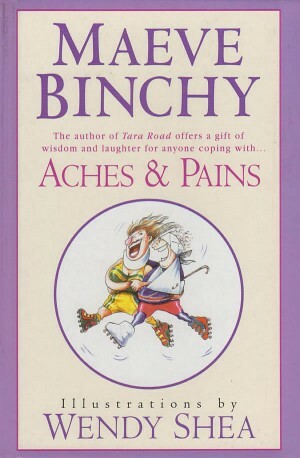 Filled with the fun, warmth and wisdom for which Maeve Binchy is famous, Aches & Pains is the perfect alternative to a Get Well card. Published in the UK, Australia and New Zealand by Orion. Published in the USA by Delacorte, in Canada by McArthur & Co and in Ireland by Poolbeg.